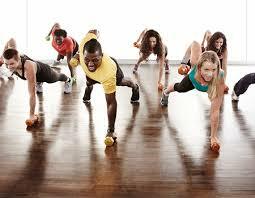 Bootcamp is designed for maximum calorie burn while increasing strength, muscle endurance, and core! The trainer will lead you through stations incorporating battle ropes, weights, TRX, resistance bands and other “toys” will be used to get you healthy, challenge your mind and body! 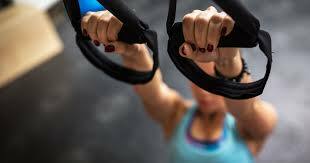 The variations will be limitless and appropriate for all fitness levels to progress toward your individual goals. Class packages apply. SGR Stretch Over the last ten years the number of athletes incorporating yoga and stretch into their training has grown dramatically. This class is designed to open, strengthen, and lengthen muscles by using specific postures with a focus on breath that also aids in better balance, more efficient breathing and faster recovery time. SGR Stretch is specifically tailored for all fitness levels, and also aids in repairing what our bodies go through on a day to day basis. This class is a wonderful compliment to follow a spin, strength or core class, and is also beneficial on a recovery day. Class packages apply. Cycle classes are the ultimate cardio calorie crush packed in to 50 minutes. 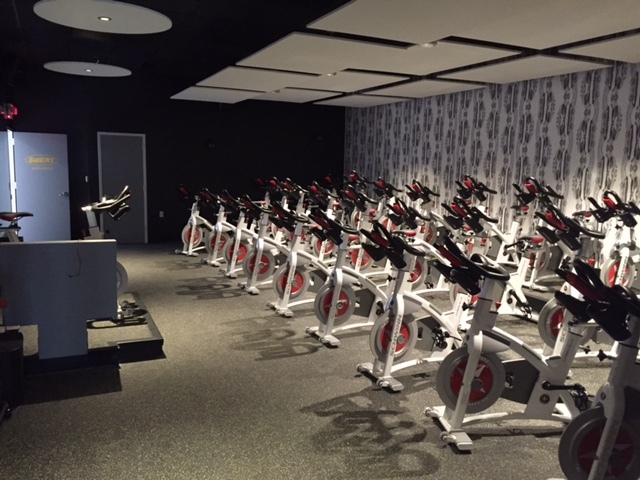 Our theatre style seating studio with club sound system will have you rocking and moving with the pack as our ROCKstar instructors take you through a challenges of hills, sprints, climbs and back again. It is so good, you will be back tomorrow. Class packages and Unlimited Cycling package apply. Small Group Training for Teens! A rolling 8 week program for teens of all levels. 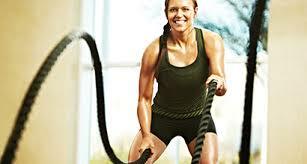 We will match your teen according to age and fitness level after an initial evaluation. Our trainers have unique experience to connect with the young athlete and improve their fitness level. The group will meet once per week for an hour and is targeted for boys and girls ages 12-17. Contact us to sign up today.